How To Make Flower Arrangements in Red Party Cups! So you plan on having a few friends over for a friendly get together? Flowers can definitely make your informal party all that much nicer.The flowers can be designed quite elegantly, or placed in more informal groupings. The red party cup, has become an icon as far as fun times are concerned. While it is not a traditional container by any means, we show in this video how you can take this easy to find symbol of party time and create some quick and easy florals to enhance your good times. 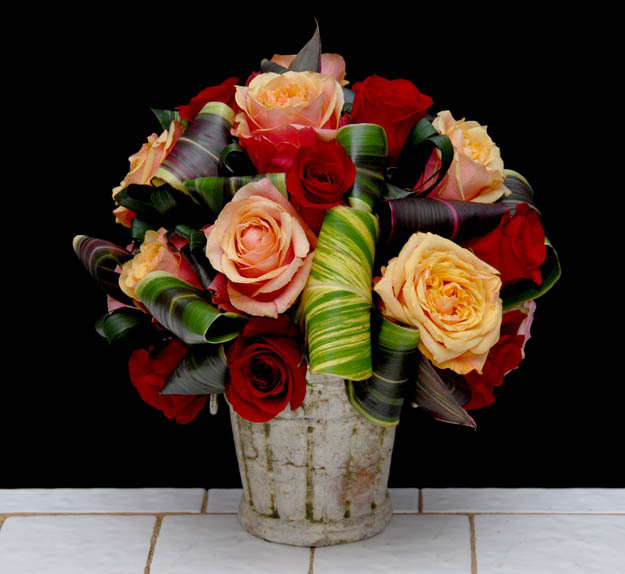 The video presentation shows a number of completed floral design ideas, as well as step by step instruction in one of these designs. Not one red party cup was hurt in the production of this video. Please remember never to do your floral designing while driving.